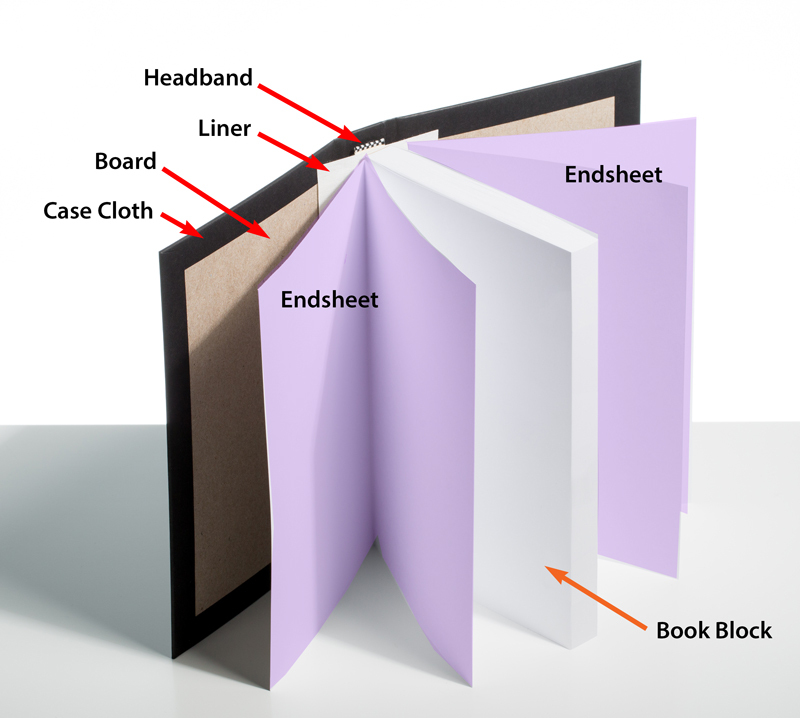 Bookmobile has useful post discussing the various parts of a hardcover book. For those who can never remember which is which this will be useful. I always used to say that we production folks got more respect than we really deserved because we dealt in a vocabulary by which other departments were bewildered. Our jargon put up a screen behind which others sensed great complexity. They were wrong of course; behind the curtain was just an ordinary man from Omaha in a green suit. “Pay no attention to that man behind the curtain” remain words to live by. I can say from experience that the editorial department was especially easy to intimidate. And don’t think we didn’t relish it.